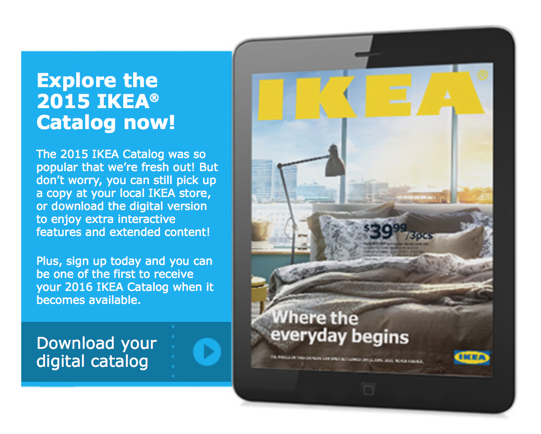 IKEA sends out a massive catalog annually, which you can request below in either a digital or printed format. The 2015 IKEA was so popular that they are out of stock, but you can pick one up at your local IKEA store. They usually don’t release a weekly ad in newspaper circular. : Elmtaryd Agunnaryd (EA). The company was first started overseas in 1951. 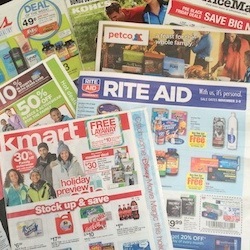 At Weekly Shopping Ad we strive to bring your the most up to date ad circulars available from the retail stores.